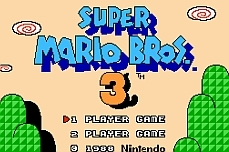 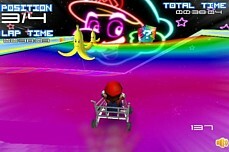 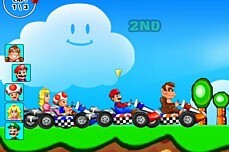 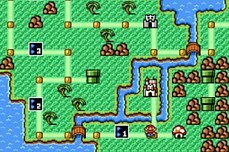 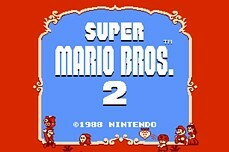 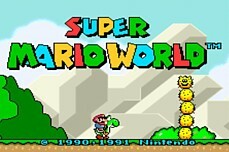 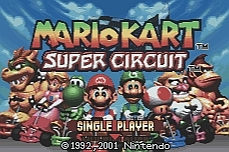 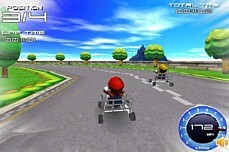 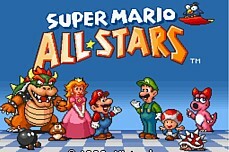 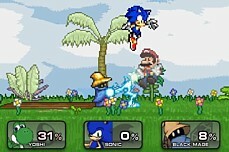 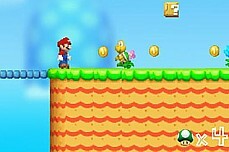 Mario Rainbow Island gives you the chance to be Mario or Princess which is a nice option. 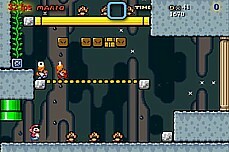 You have to collect all of the mushrooms to make the exit door open up. 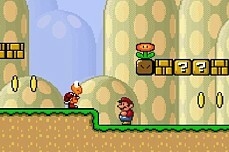 Move as quickly as possible to get all the mushrooms as you are scored based on how much time you have left. 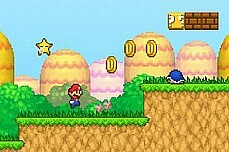 You do not need to get the stars but try to if you can easily get them because they grant you bonus points. 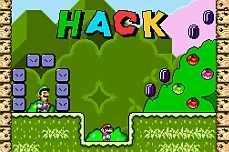 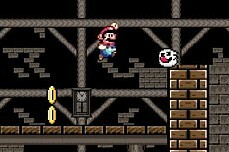 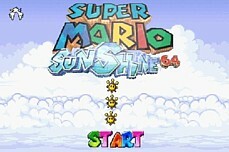 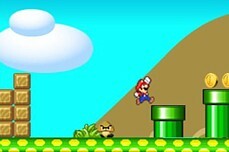 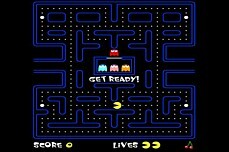 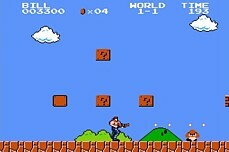 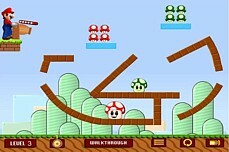 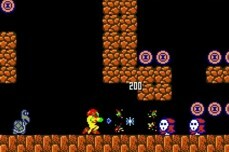 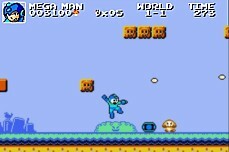 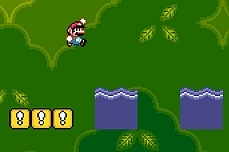 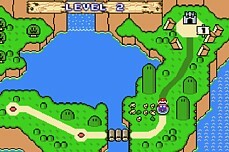 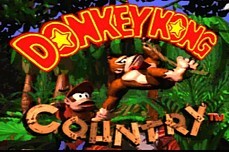 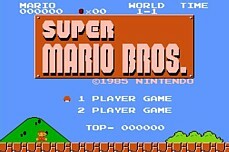 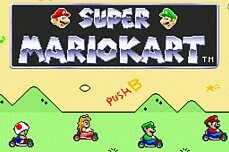 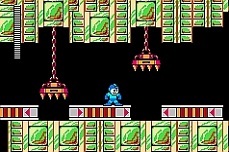 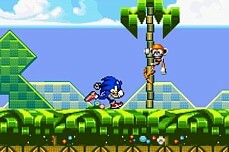 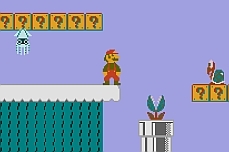 The later levels get harder because you will need to manipulate the rainbow blocks to grab the hard to reach mushrooms.